Two winners will receive a set of 2 ServInTavola Mini Sauté Pans. 4. Tag a friend in the comments of the photo below of the completed Dutch Babies. 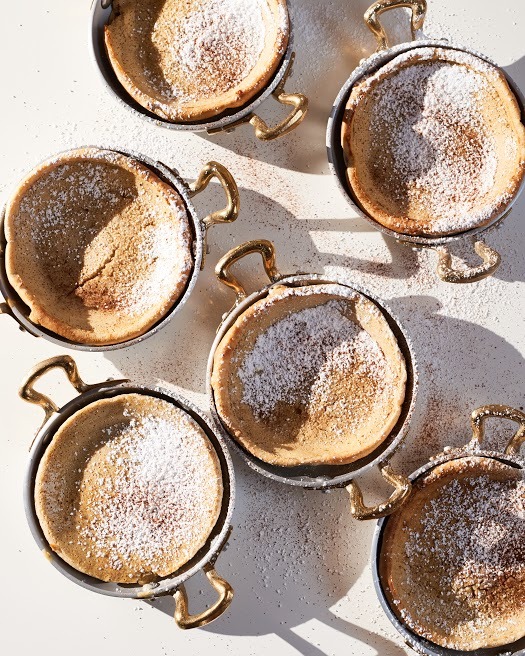 Eggnog Dutch Babies with powdered sugar + maple syrup. Very festive, very good!